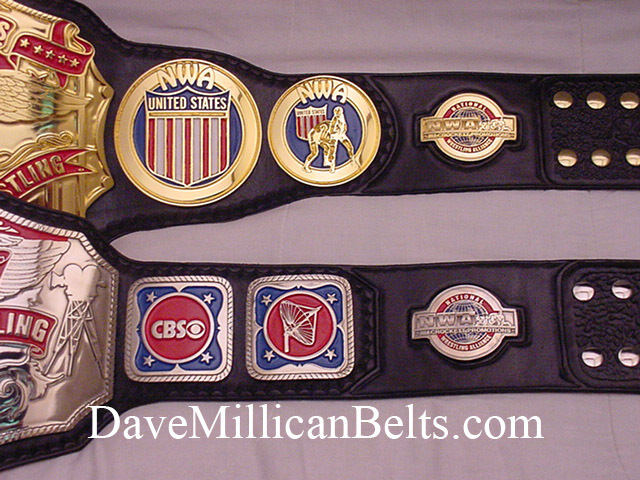 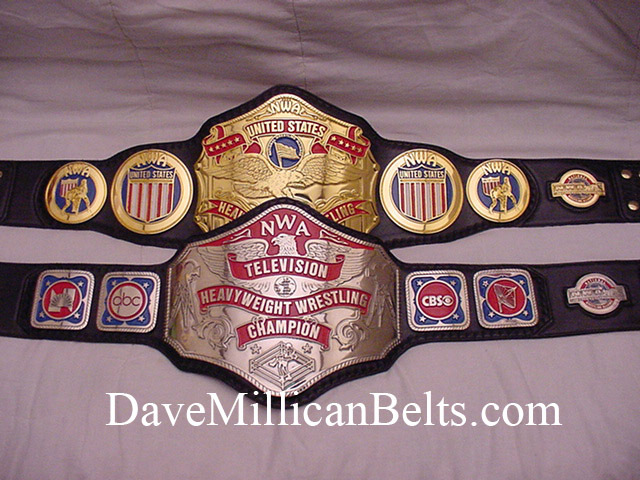 Here are some pictures of my current NWA belts together. 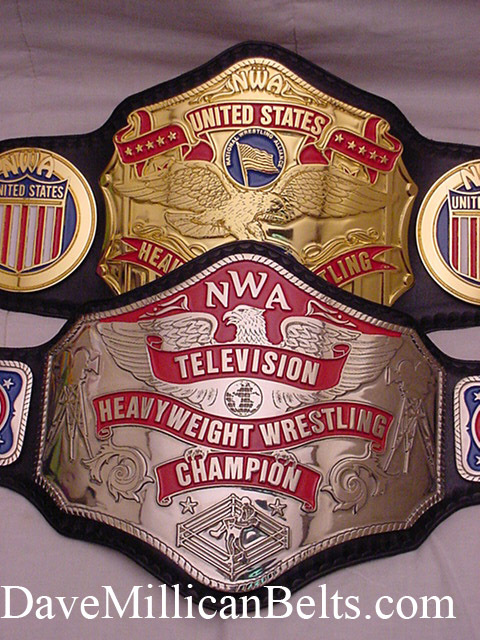 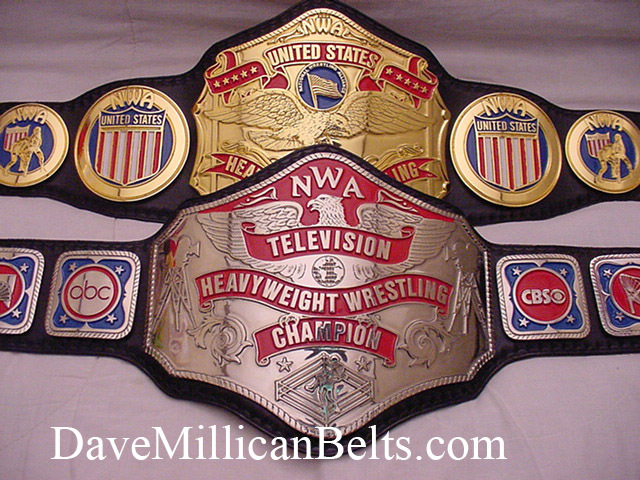 NWA World Television (front) and NWA United States (back). 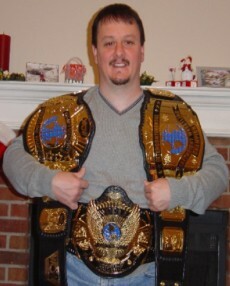 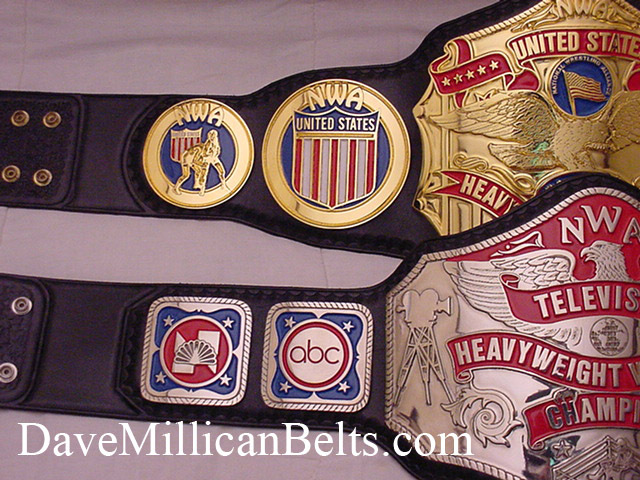 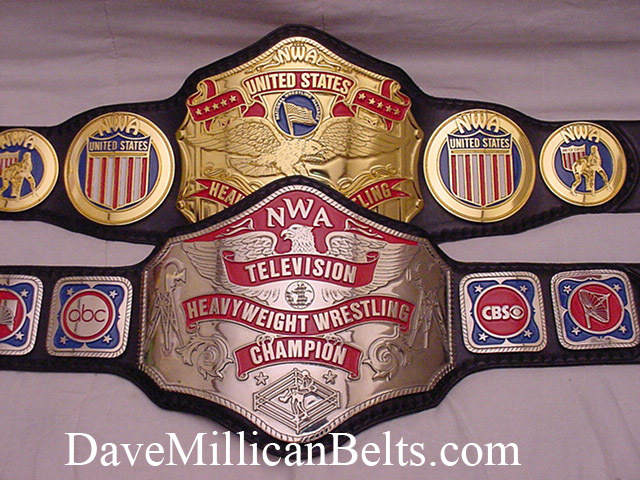 Check out that NWA World TV title, these two belts are a set in my eyes and are must gets for any true collector!